One can safely say that no one in Tamil cinema is as busy as actor-composer GV Prakash. Kuppathu Raja, his recent release, is GVP's second film this year after the acclaimed musical Sarvam Thaala Mayam, directed by Rajiv Menon. Within a week, GV Prakash has another release in director Vijay's Watchman on 12 April. GVP also has various other projects as lead hero such as Jail, 100% Kadhal, Adangathey, Ayngaran, 4G, Sivappu Manjal Pachai (he co-stars with Siddharth), Kadhalai Thedi Nithya Nandha, and Kadhalikka Neramillai. 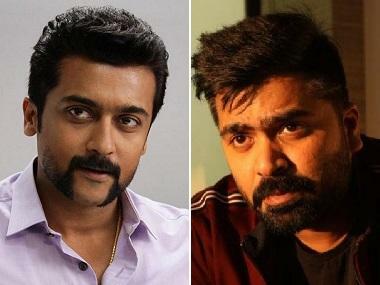 Besides, he is composing the music for much-awaited films such as Suriya 38 (Suriya's next with Irudhi Suttru director Sudha Kongara), and Dhanush-Vetrimaaran's Asuran. Talking about Kuppathu Raja, GVP told FirstPost, "Baba Bhaskar is an extraordinary narrator. The story of Kuppathu Raja is based on the events that happened in the director's life. Initially, he narrated a fantasy horror story. I liked it but I asked him if he has a different subject. That's when he narrated me the story of Kuppathu Raja. I loved how he wanted to showcase the livelihood of people in the film. I had finished shooting for the film in 2018 itself." He further added: "It was Baba Bhaskar who got me the appreciation for my dancing skills for the first time. When he told me that he has an idea for a feature film, I was thrilled. I had complete trust in him. He has inimitable energy, and it will be carried throughout the film. Kuppathu Raja is a serious gangster film, but it also has its fair share of comedy in the story. It will be a very genuine attempt." Parthiepan plays the villain in Kuppathu Raja, which also stars Palak Lalwani and Poonam Bajwa in important roles. "Parthiepan sir's Madras slang has a great fan following. We have tried to bring back that vintage Parthiepan sir on screen through this film. I'm sure audiences will enjoy his dialogue delivery and the role," he said. Heaping praise on Baba Bhaskar, GVP said, "I play an innocent, happy-go-lucky youngster named Rocket. From my body language to dialogue delivery, Baba Bhaskar helped me with everything. He was precision perfect about everything and had a good understanding of the film language. I just had to transform his thoughts on screen for the best output. My character undergoes a beautiful transition in the film, and it has come out well." While Prakash started off gradually with mainstream roles, he has now graduated to performance-driven characters in his last few films. "I was extremely happy with the reviews of Naachiyaar and Sarvam Thaala Mayam. Audiences liked both my performances and there's a good line-up for this year too with a lot of interesting films. After watching Naachiyaar, Ilaiyaraja sir lauded my performance in the movie. Rahman sir said he couldn't see GV Prakash but only Peter in Sarvam Thaala Mayam," he revealed. Asuran marks the third collaboration of Prakash, Vetrimaaran, and Dhanush after previous highly successful outings such as Pollathavan and Aadukalam. "Asuran has an interesting subject and a different ideology. 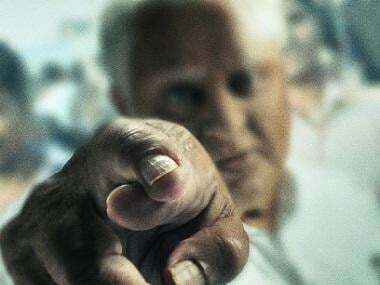 Dhanush plays an aged person and a youngster as well. We have already started the composing work for the film. I have created a new soundscape for Asuran, which will be quite exciting. I have already finished the first song," said GVP. Vasantha Balan, who introduced GVP to Tamil filmdom, through his debut directorial Veyil is busy with the post-production work of Jail, which features GVP in the lead role. "Jail will be a topical, relevant film. It has a very essential and vital message to society. Dhanush sir and Aditi Rao Hydari have crooned for a duet track in the movie. The album has come out very well," he said. Recently, there was a bevy of throwback shows for Selvaraghavan's cult classic Aayirathil Oruvan in Chennai. 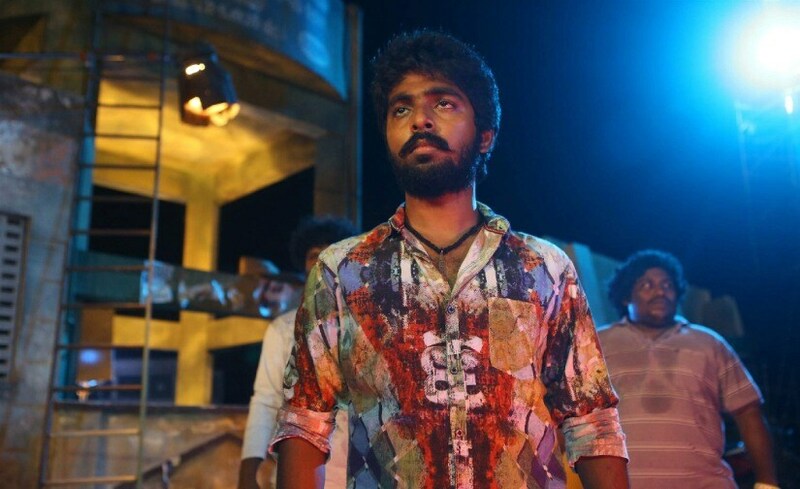 Asked about the rapturous response, GVP said, "We all worked really mad for the film. Had audiences appreciated the film then, it would have been awesome. Aayirathil Oruvan 2 could have seen the light of day. Nevertheless, it gives me great pleasure that people are singling out the composing work from the film in their posts now. The impact has still not reduced, and I was happy to see the response for the throwback show." On a concluding note, GVP spilled the beans on Suriya 38. "As I said earlier, we have already completed all the songs for Suriya 38. It will be a completely new collaboration, and the album will be very special. Suriya 38 will definitely be a treat to music lovers."